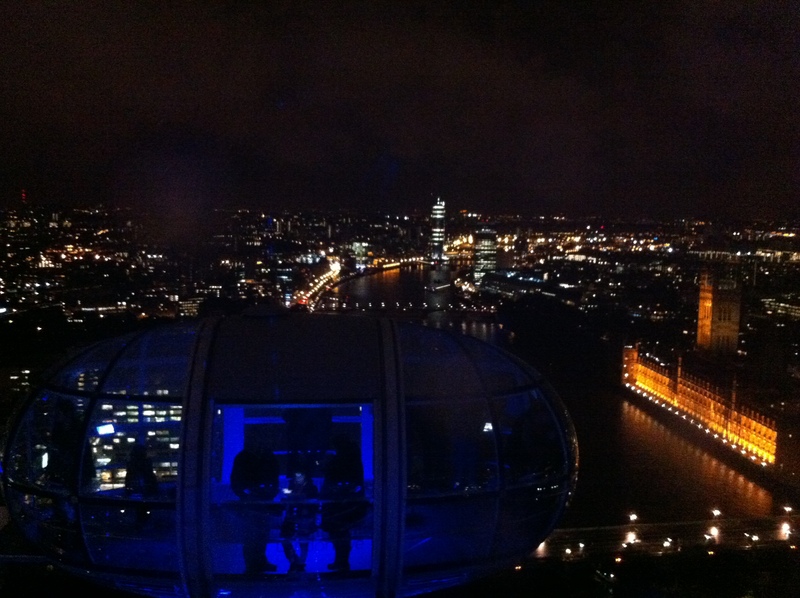 After work Nick and I went to the London Dungeons and the London Eye! I was very scared for the dungeons, I hate people jumping out on me, but it was amazing! We had such a good time, I definitely screamed a few times, but the rides were awesome, and the actors were very scary and funny. London Eye was great (my third time in two weeks! ), though we did see a thunder storm while we were on it, which was a bit unnerving! Didn’t bring my SLR with me, so here’s a poor mobile photo!